Welcome to 3619 Minthill Dr! Looking for homes for sale in the Northside Independent School District (NISD)? Or maybe a home with convenient access to I10, 410 and Loop 1604? Well you've come to the right place! 3619 Minthill Dr. is a truly charming home with elegant formal and living rooms that open to a truly GREAT room! Light, bright & open with ceramic tile, cozy fireplace in dining area with TONS of built-ins. Kitchen features updated appliances with built-in microwave, HUGE pantry, D/W & TWO ovens! Spacious master suite boasts private bath & walk-in closet! Secondary bedrooms include large closets & still more built-ins! Private backyard with separate storage sheds! 3619 Minthill sits in 78230 and is located near UTSA, USAA and the Medical Center with easy access to I-10, Loop 1604 and 410. Residents enjoy shopping and dining at the nearby Rim and Shops at La Cantera. This area is great for families because of the close proximity to Fiesta Texas and the Paladium. Easy commute to Ft. Sam Houston Military Base and Lackland AFB. Minthill is a part of the Northside ISD (NISD) and is serviced by Howsman Elementary School, Hobby Middle School and Clark High School. 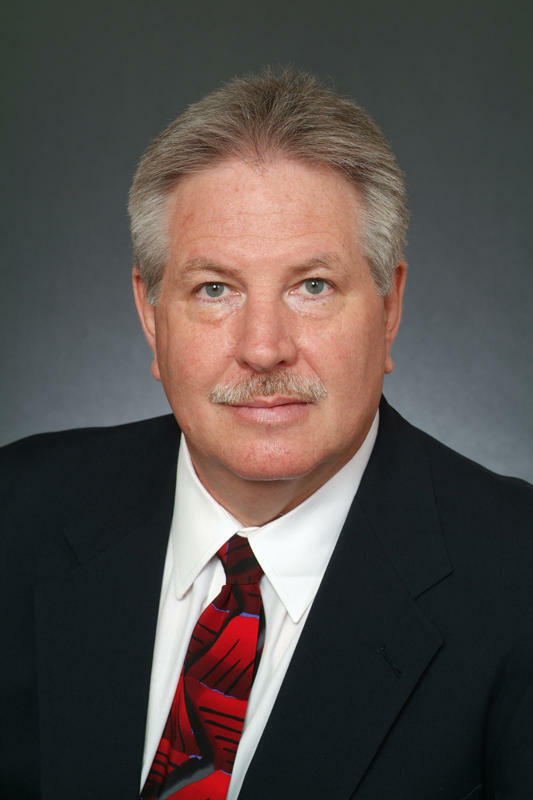 For more infomation about North Central San Antonio Real Estate, contact Chuck Nall at 210-818-0669. 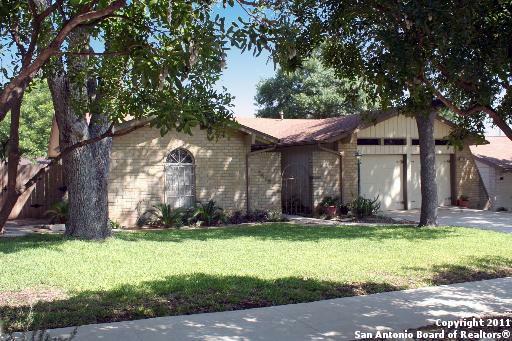 Call today to view this home or more homes for sale in San Antonio area! Let Chuck help with all your San Antonio Real Estate needs!